MAC's new three-tiered loyalty program is here; you can sign up now! 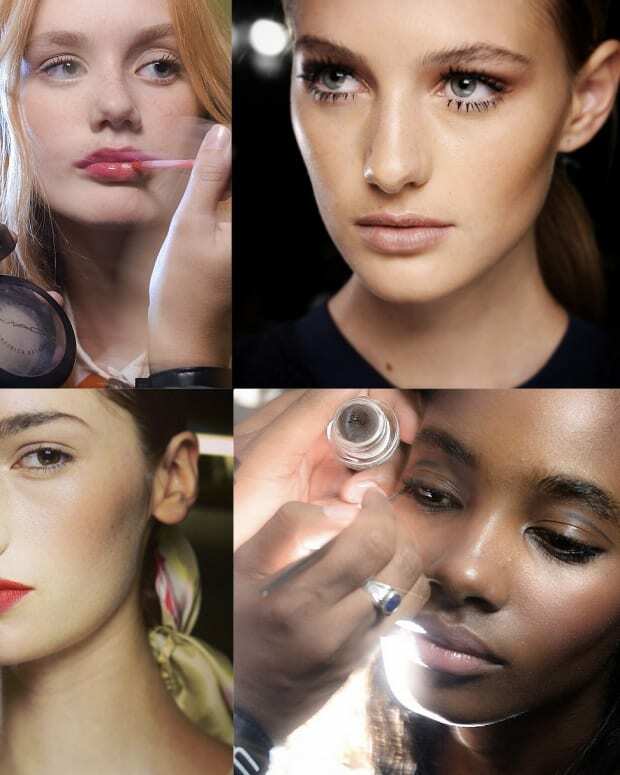 If you&apos;re trying super-hard to mend some makeup-spendy ways, look away now. The new MAC Select rewards program for consumers might just torpedo your reform attempts because it&apos;s finally available in Canada and you can sign up right. this. minute. right here. The three MAC Select loyalty program tiers are Seduced, Devoted and Obsessed; your tier status depends on your annual purchases. The following is what you get with each level. 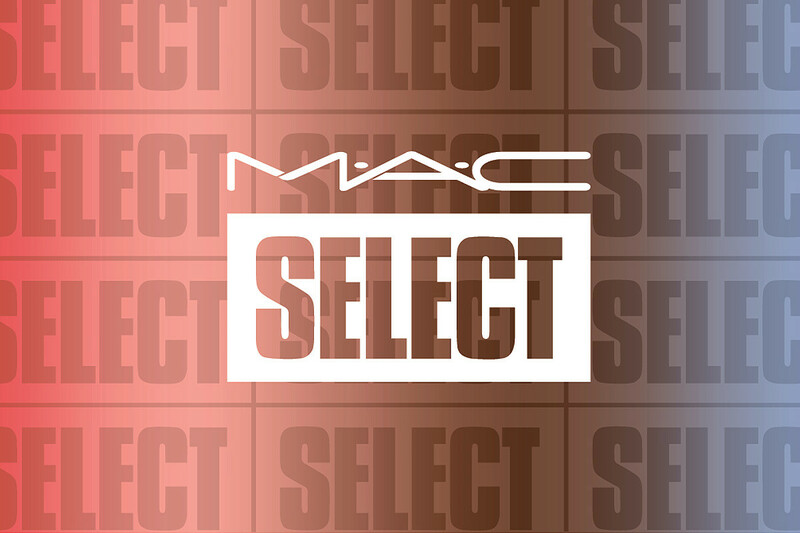 The US version of the MAC Select program launched earlier this year. If you haven&apos;t already signed up and want to (despite yourself), here&apos;s the link for the US page. Who&apos;s signed up already? Who&apos;s already benefitted? Who wishes MAC had never dreamed up this wallet-wounding rewards system?